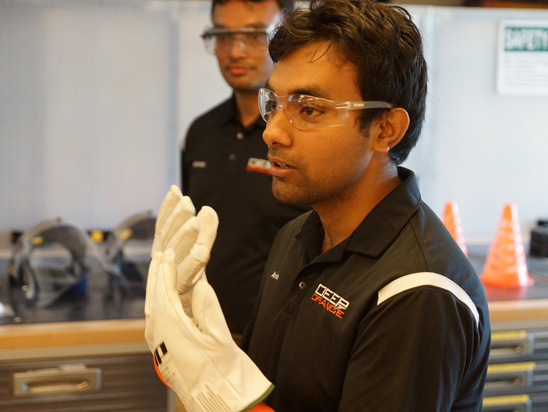 Deep Orange is a framework within Clemson University’s Department of Automotive Engineering that immerses graduate students into the world of a future OEM and/or supplier. Working collaboratively, students, multi-disciplinary faculty, and participating industry partners focus on producing a new vehicle prototype each year. 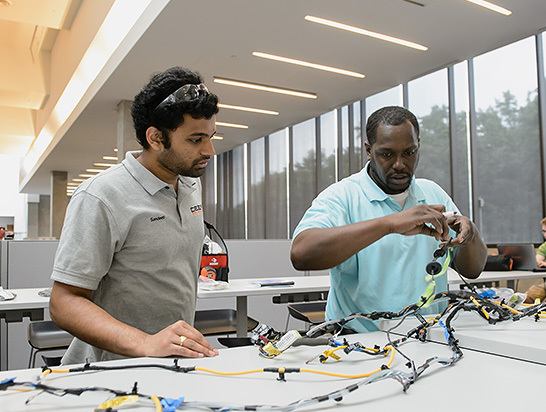 Each project incorporates integrating breakthrough product innovations and new processes – providing the automotive engineering students with hands-on experience in vehicle design, engineering, prototyping and production from the time they enter into the academic program until graduation. The Deep Orange Program is an educational experience unlike any other. In two years, graduate students complete the full product development cycle from concept through validation, all while working collaboratively with industry partners. We invite you to learn more about Clemson University’s graduate Department of Automotive Engineering. Collaboration between academia & industry partners is critical to the success of the Deep Orange Program. Our open innovation platform allows industry from across the supply chain to take part in the accelerated product development of a concept vehicle. Learn more about how your company can participate with the Deep Orange Program at CU-ICAR. 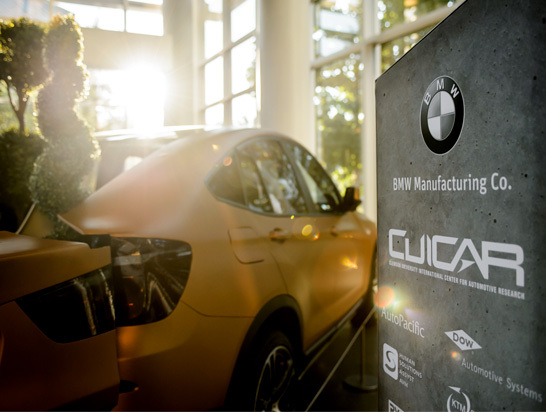 Founded in 2007, the Clemson University International Center for Automotive Research (CU-ICAR) is an advanced-technology research campus where education, research, and economic development collaborate to create a global venue for the automotive industry. CU-ICAR is home to the nation’s only graduate Department of Automotive Engineering. Learn more about our academic program, opportunities for students, and state-of-the-art research facilities. View the calendar of conferences, concept reveals, lectures, and networking events at CU-ICAR.